Livestreaming is more popular than it has ever been before. With Twitch bringing in more viewers every day and its community getting more people into livestreaming, they will want to know where to start. For players who want to start streaming dance games, it can be as easy as throwing up a webcam and setting up the game capture for StepMania. But when it comes to capturing the video from something like an arcade game, it’s not as easy or intuitive. This guide will help anyone who is looking to upgrade their streaming setup with our recommended products for both video and audio capture. One of the easiest options available for capturing game footage is an external capture card. External cards are great because they are portable, so if you move your setup around a lot, they can save you a lot of hassle. However, the downside is that they introduce a bit of a delay during preview. Depending on the card, it can be anywhere between half a second to 2 seconds of lag. Most streamers with external cards work around this by adding a buffer to their webcam and audio to compensate. If you’re looking for something that can do it all, the XCAPTURE-1 is the best thing that you can get right now. It covers all the bases, simple to install, and uses USB 3.0 for high bandwidth captures. Being able to capture retro games is rare enough, and that option comes in a lightweight body that can also capture HDMI. 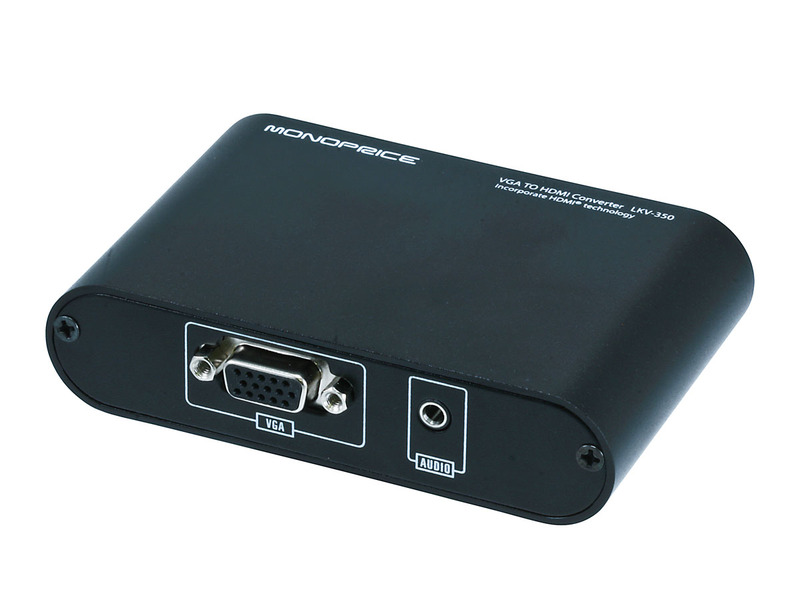 This capture card is also perfect for capturing arcade games like DDR with a VGA/RGB input without needing a signal converter. Unfortunately for the XCAPTURE-1, with so many cool features comes a hefty price tag. 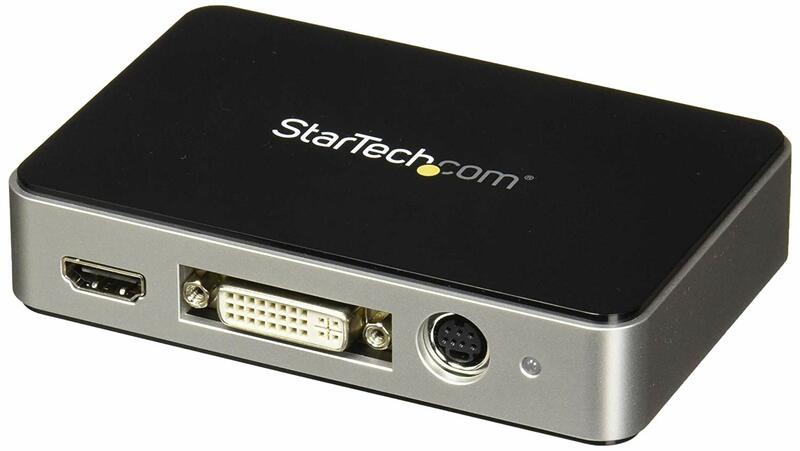 A nearly identical and cheaper alternative to the XCAPTURE-1 would be the StarTech USB3HDCAP. This device is strikingly similar, give or take a few features, and is supposedly based on the same chipset as the XCAPTURE-1. If you’re not going to miss having passthrough, then this device will be the better value, as you will get nearly all the features for nearly half the price. Check this blog for a more comprehensive review. Not everyone has the budget for a high end capture card. 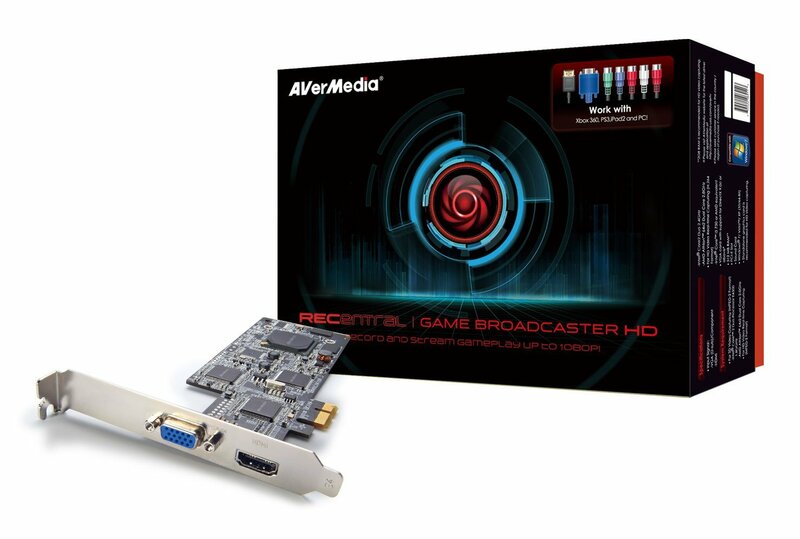 Over the last few years, AVerMedia has released a line of affordable and portable capture cards marketed towards gamers. The Live Gamer Portable was a staple for recording and livestreaming with its low latency and built-in H.264 encoder that takes a huge load off of the CPU. As an update to their popular capture card, The Live Gamer Portable 2 touts the same popular features as its predecessor, and more. 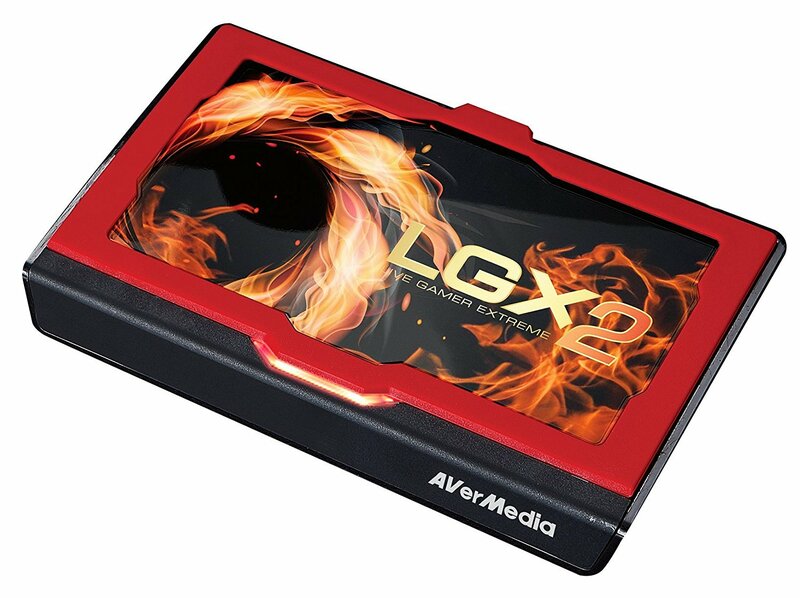 The AVerMedia Live Gamer EXTREME 2 is a similar, ultra low-latency solution that can carry more bandwidth through USB 3.0. It is capable of capturing at 1080p and 4K at 60fps, though that may be a bit overkill for DDR. Both cards are limited to HDMI, so if you want to capture video from an arcade version of DDR, you may need some signal converters. 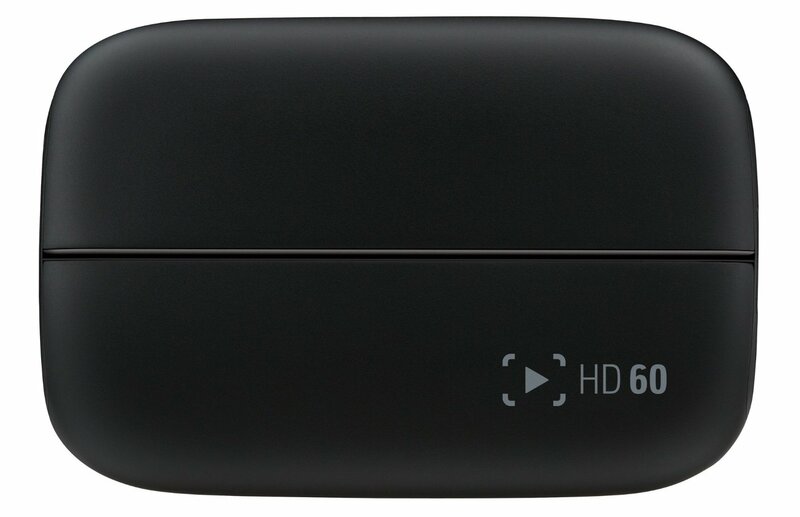 The Elgato capture cards are very similar to the AVerMedia line of capture cards with being portable, lightweight, and capable of capturing at 1080p at 60fps. The Game Capture HD was notorious for its huge preview delay of up to 2 seconds due to the H.264 encoder processing the captured video and sending it over USB 2.0. However with a USB 3.0 device like the HD60S, the lag is greatly reduced to only a few frames of delay. The inputs are only limited to HDMI, so no component or retro inputs without using converters. While internal capture cards are not portable as they have to be installed inside a PC, the most important benefit that they have over external cards is that they have virtually no delay during capture. This makes synchronizing the game capture with audio sources and webcams painless. And since PCIe has more bandwidth than both USB 2.0 and 3.0, your performance won’t suffer during high resolution captures. Internal cards often do not have pass-through so you will likely need to get a splitter to split the signals between your capture card and to your monitor. 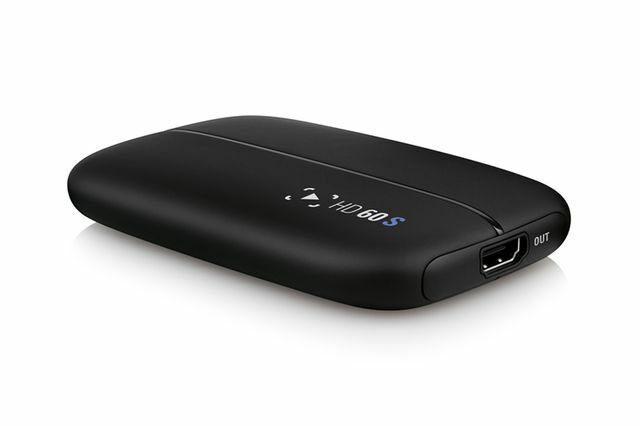 This is the capture card I personally use for my livestreams and it is wonderful because of its native VGA input and capturing crystal clear video at 1080p at 60fps with little to no delay. Unfortunately, AVerMedia no longer produces this card so it may be a little difficult to find. 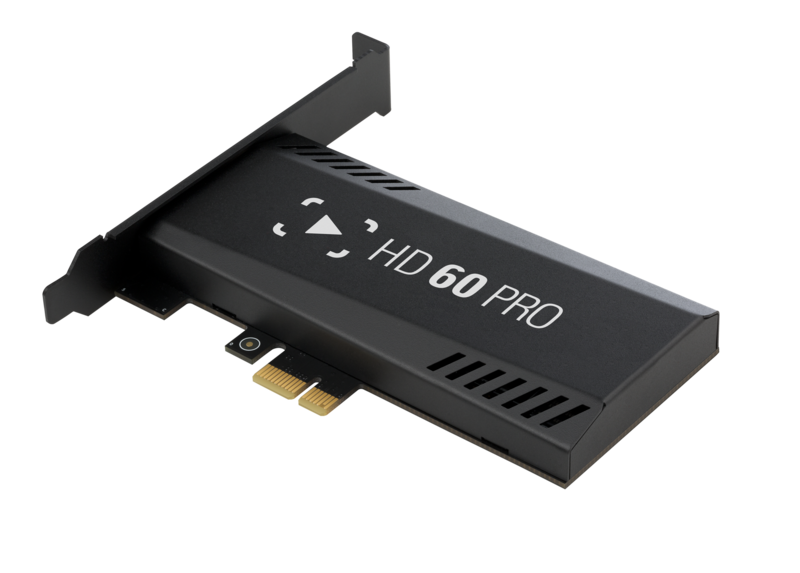 Elgato released a newer internal PCIe version of their famous Game Capture HD60 line that boasts a zero latency capture. If you’re looking to capture video from an arcade cabinet, you will need some converters. Depending on your setup though, like say if you are capturing video from a custom OpenITG PC, you may not need to worry about that. 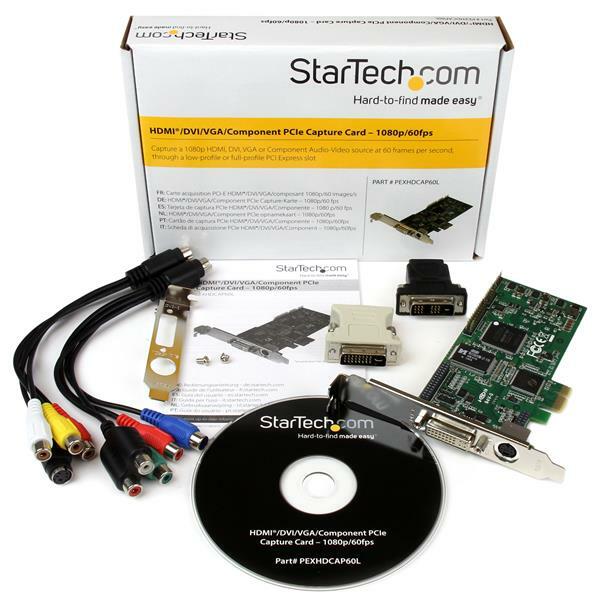 If you’re willing to spend a bit more for a card that can do nearly everything that you need, StarTech’s PEXHDCAP60L internal PCIe capture card can capture DVI, VGA, HDMI and Component with all the bundled adapters. This card can capture 1080p at 60fps and has H.264 encoding for wide compatibility with many different video platforms. 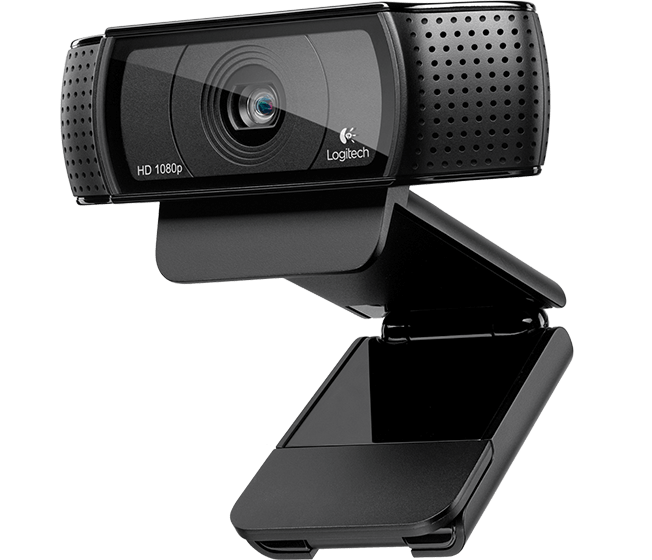 For a long time, no other webcam has been able to beat the Logitech c920 with the perfect balance in quality, performance, and price. This webcam has been proclaimed as the webcam to get and that is still holding true to this day. 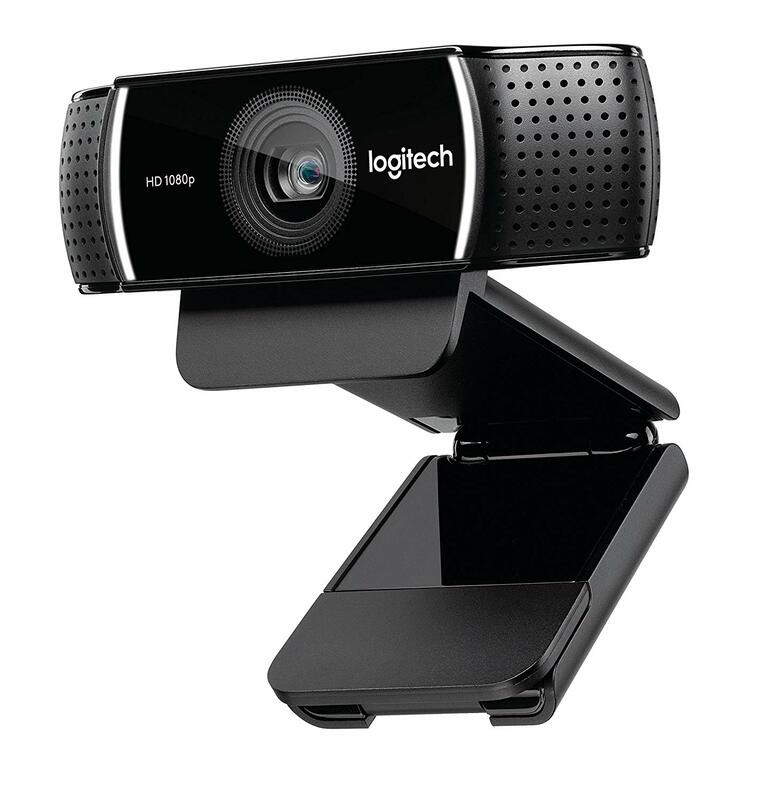 For a livestreamer, this webcam is a must-have for their setup. Logitech made a slight update to its ever popular C920, adding 720p@60fps capable recording and “background replacement technology”. Other than that, the cameras are virtually the same. Whether or not these extra features are worth spending a little more is entirely up to you. 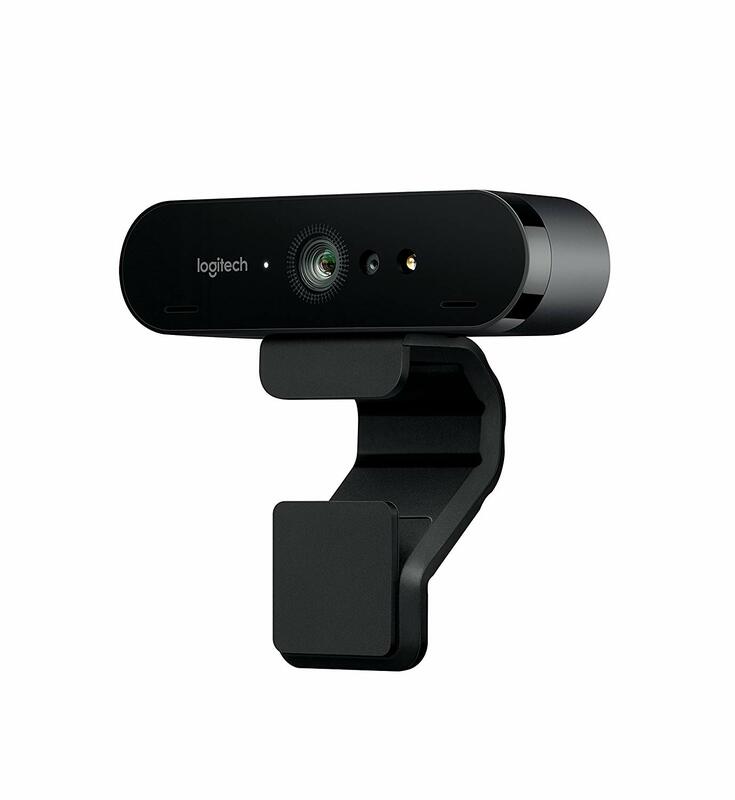 If you are absolutely dying to have 4K, 1080p@60fps recording, a wider field of view, and willing to pay a hefty price, then check out the Logitech Brio. For anyone who really wants a clear, crisp image, or smooth 60fps recording, this camera may be worth trying. The next important thing after video capture is the audio. Many streamers start out by capturing audio with a webcam microphone, which may be fine if there isn’t much background noise. But with how loud dance games can be, and we know how loud we want the music to be, a webcam mic will not be able to handle so much noise and will make the audio sound distorted. You can always capture audio directly from the game, but that can make interaction with your audience difficult, and having an interactive stream is important. Plus having both game audio and mic audio on at the same time may sound strange if they are not exactly synchronized. A decent introductory cardioid mic can make the difference between sounding like you’re underwater and crisp clean audio. 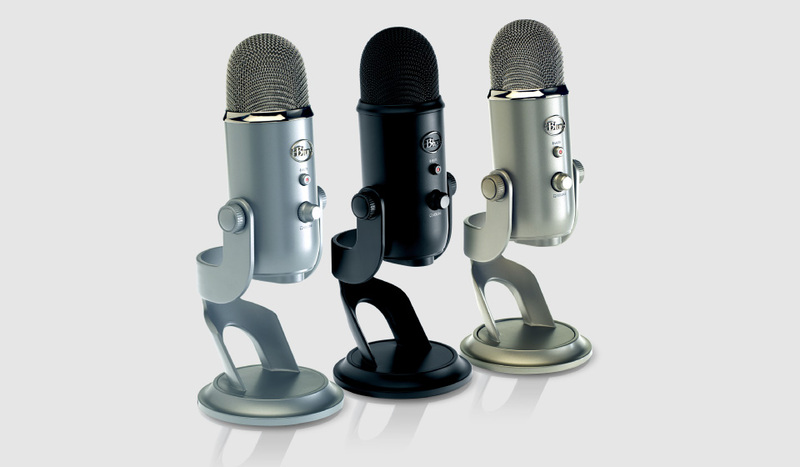 The Yeti by Blue is a great, affordable introductory microphone that is packed with tons of features, is USB-powered, and looks very sleek and professional. It can be used for clear high-quality voice recording or even setting it somewhere and recording the environment around you. A budget alternative to the Yeti would be the Blue Snowball. There are two flavors of the Audio-Technica AT2020, and that is with or without USB. 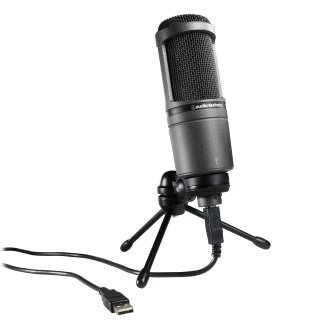 The USB version makes this microphone very easy to install like the Blue Yeti, whereas the version without the USB is a traditional XLR microphone that requires Phantom Power. 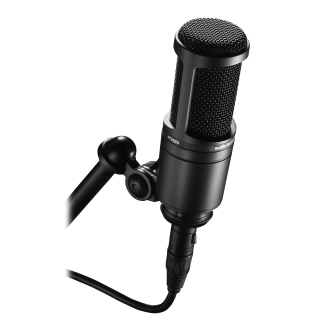 An XLR mic is a great option if you are considering using a mixer such as a Behringer Multi-Channel mixer. 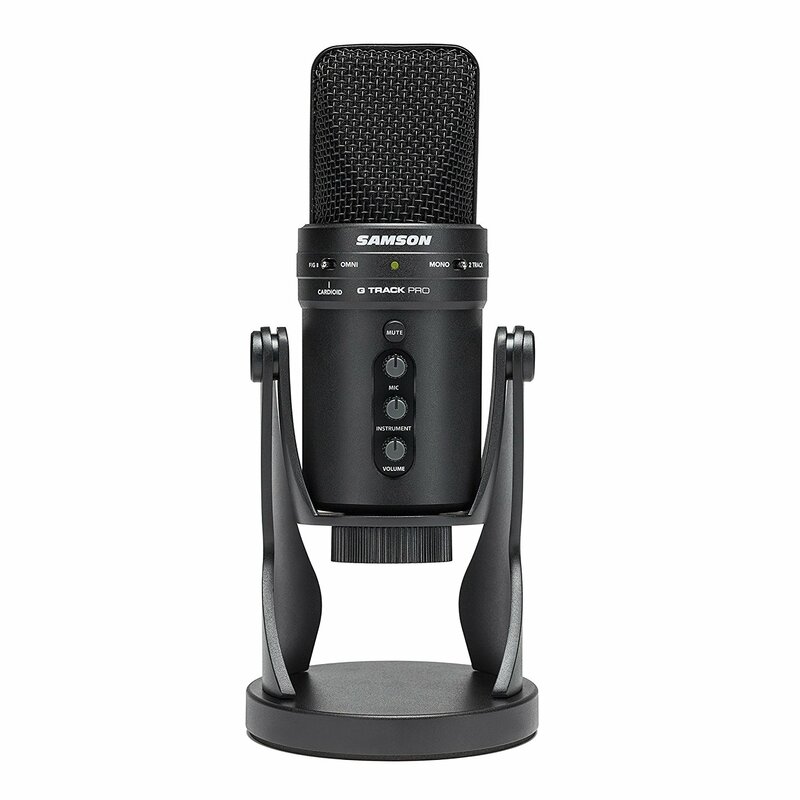 Entering the fray as a rival to the Blue Yeti in terms of build quality and sound is the Samson G-Track Pro. It is a USB mic capable of recording at 24-bit/96kHz, resulting in high resolution audio, and comes with a lot of neat features. Perfect for streamers who want to push up their audio quality without breaking the bank. These are only necessary for when you are trying to convert signals or are trying to capture video from another PC. What works for you will depend on what you need. If you happen to be playing an arcade mix that uses VGA and your streaming rig’s capture card only accepts HDMI, you will need to get a VGA to HDMI converter, or possibly an upscaler if the game is from a 573 mix like DDR EXTREME and older. 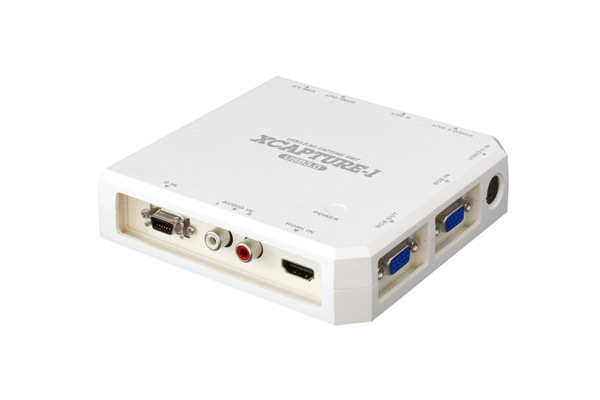 An upscaler can transform a low resolution into an HD signal that is compatible with an HDMI capture card. Splitters are helpful when there isn’t a pass-through feature on a capture card. They split the video signal into two outputs so that one signal goes to the monitor and the other goes to the capture card. You will want to get a splitter with a signal amplifier to prevent loss in picture quality. 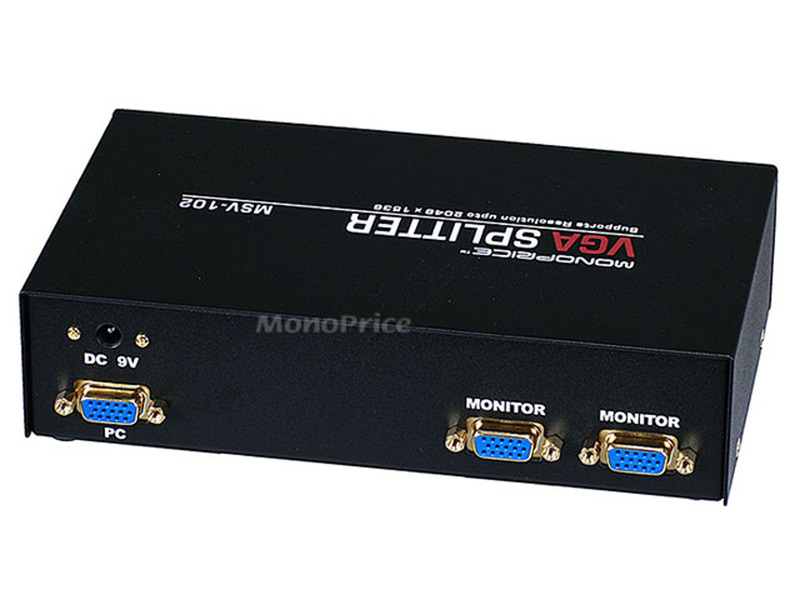 You can shop around on Amazon or Monoprice for signal converters and splitters and find out what works for your setup.